Following the Treasury Department and the IRS release of the 2019 W4 form it said that the withholding rules in effect for 2018 will remain in effect for 2019. 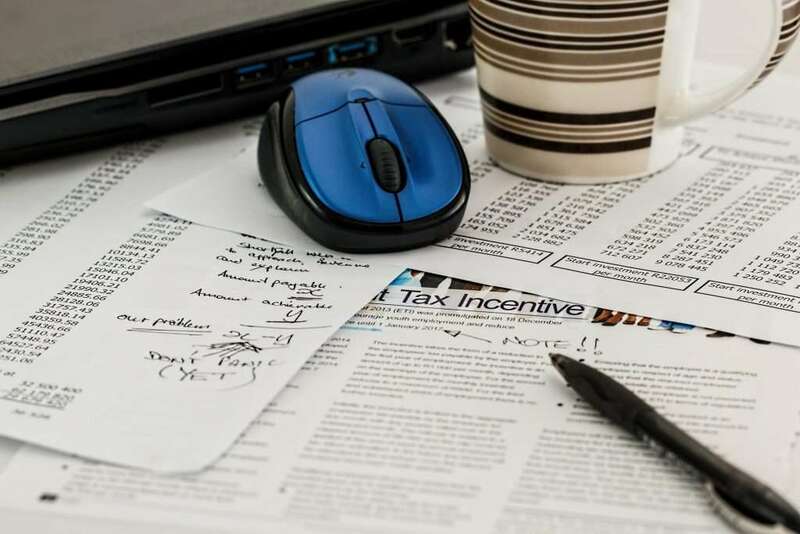 In September they announced that the 2019 version of the form W-4 (Employee’s Withholding Allowance Certificate, will be similar to the 2019 version. The initially issued a draft version back in June of 2018, but told everyone not to use it for actual filings. The reasoning is there were several critical components missing in the form. In the meantime, the IRS issued a 2019 updated version this month, which incorporated the changes to the employee tax liability and withholding introduced in the law known as Tax Cuts and Jobs Acts (TCJA), P.L. 115-97. In the Notice 2018-92, the IRS provided interim guidance on the withholding rules that apply until the new form was issued this month. Read about the W4 Form. Withholding allowances:Section 3 of the notice discusses “withholding allowances,” the term that has replaced “withholding exemptions” now that the TCJA has eliminated personal exemptions from 2018 through 2025. Change in status:Section 4 addresses the requirement to provide an employer with a new Form W-4 when an employee has had a change in status that would affect the employee’s withholding allowance. If those changes are due solely to the effect of the TCJA, the employee will not have to meet the requirement that the employee notify the employer of changes in status within 10 days. Instead, the employee is generally required to furnish the employer a new Form W-4 by May 10, 2019. This rule will be in effect until April 30, 2019. If the changes in status are not due to the new tax law, however, Section 4 still requires employees to file a new form notifying the employer of the change within 10 days. Estimates of Sec. 199A deduction:Section 6 provides that taxpayers may include an estimate of the deduction allowed under Sec. 199A in determining the additional withholding allowance under Sec. 3402(m) to which they are entitled. Withholding calculator:Section 7 permits taxpayers to use the online withholding calculator and IRS Publication 505, Tax Withholding and Estimated Tax, to determine the correct withholding. The notice says the IRS intends to amend the regulations to explicitly allow the use of the withholding calculator in lieu of completing the schedules included with Form W-4.